Payment: bank transfer, cheque, cash or card (only available at club bar). Whether competitive league or social friendly fixtures we can accommodate you. 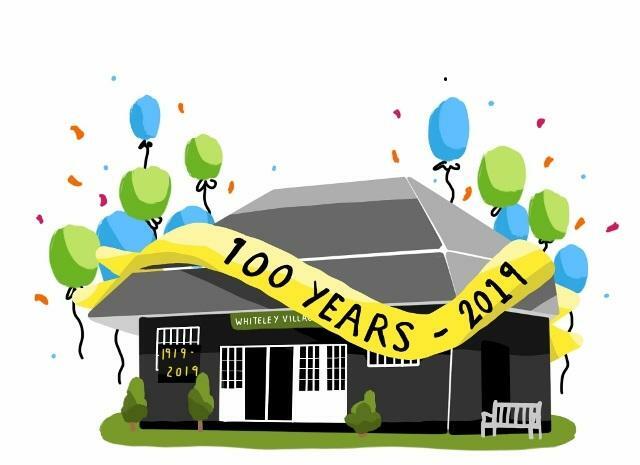 We have big plans over the coming years so why not join us in our Centenary Year and be part of it. Own members' bar with club prices to match! Founded in 1919 – join us now and be part of our Centenary this year! We have league teams at the following age groups: U9s, U11s, U13s and U14s-16s. Our Colts train on a Thursday evening from 6.30 pm until 8.00 pm with the majority of matches played on a Sunday morning although some midweek evening games are also in the diary. We are always on the look out for new talent/players so if you'd like further information on our Colts section please email Jackie at wvcc@sky.com. Have you signed up to our 100 Club? This is a great way to help the Club raise additional funds. Your support is much appreciated and it only costs from £1 a month! 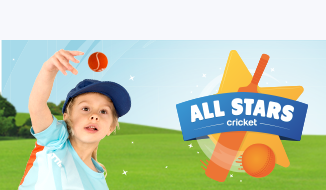 Look out for details in your membership pack or check the club's website Whiteley Village Cricket Club.